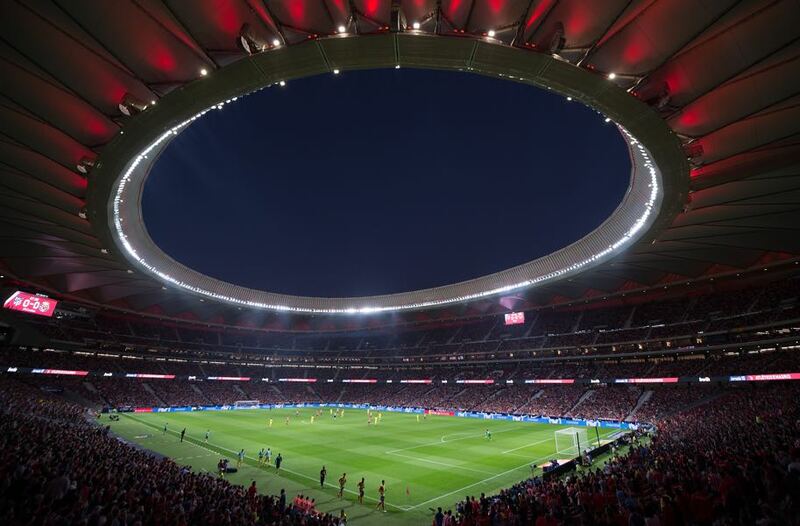 Atlético Madrid will be hosting the Champions League final this season and, as a result, would love to reach the final. Somehow. 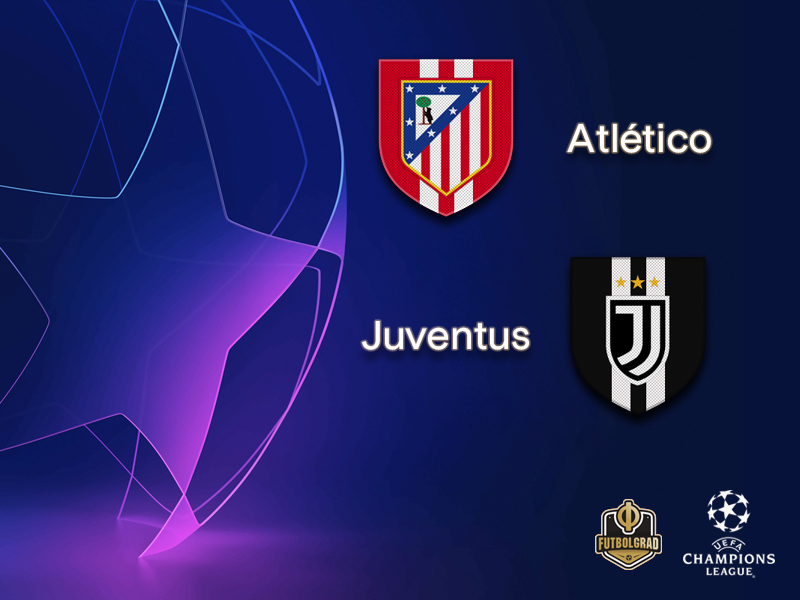 The path to the final, however, is a difficult one and with Atlético finishing second in their group were given a difficult draw in Juventus. “They always say [that we are underdogs, it is one of our strengths,” Atleti head coach Diego Simeone explained to the press this week to the German magazine kicker. The Argentine has once again renewed his contract in Madrid and will now stay at the club until 2022. On the other hand, Atleti underlined their role as the underdogs in their recent 1-0 victory against Rayo Vallecano. “We always want to win, it doesn’t matter how,” Simeone brushed away criticism about his team’s struggles against a poor opponent. Fact is Juventus will be a much more difficult proposition on Wednesday night. The Old Lady from Turin are once again dominating the Italian Serie A and mathematically just need another eight wins to wrap up the league title. Time for Juve to shift the focus to the UEFA Champions League. “It is the start to the decisive part of the season,” as Juve head coach Massimiliano Allegri explained this week. Allegri has an almost full complement of players ahead of the clash against Atleti, only Juan Cuadrado is out with a long-term knee injury. Hence, Juve are favourites but Atleti should never be counted out either. Antoine Griezmann is Atlético Madrid’s key player and biggest star. The World Cup winner surprised the world when he announced that he would stay with Atlético last summer turning down offers from the likes of Manchester United and Barcelona. “Griezmann is in brilliant form, he always does what the team needs,” Simeone explained this week. Against Juve the winger will be asked to be both the producer but also the leader on the pitch. All eyes will be on Cristiano Ronaldo once again. But it is Paulo Dybala, who will be key for Juventus’ attack. The Argentine forward and the Portuguese star have somewhat struggled to harmonize at the beginning of the season. Ronaldo has scored 19 goals in Serie A but just one in the Champions League. 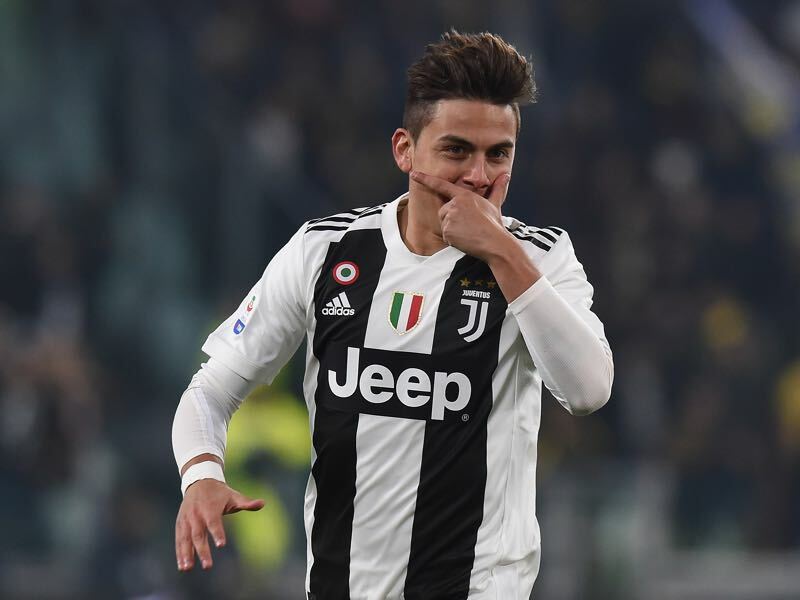 Dybala, in turn, has scored five in the Champions League group stage but just three in Serie A. Juve needs to have both working together and with Dybala in fine Champions League form the Argentine will be the one leading the way in this one. Both sides have reached the final twice in the past five seasons, Atlético losing to neighbours Real Madrid in 2014 and 2016 whereas Juve were beaten by Barcelona in 2015 and Real Madrid two years later. Diego Simeone’s side are in the round of 16 for the fifth time in six seasons; in 2017/18 they failed to progress from their UEFA Champions League group, finishing third, but went on to win the UEFA Europa League. The Spanish side have won four of their five round of 16 ties, losing only the first – on away goals against Porto in 2008/09. Most recently, they beat Bayer Leverkusen 4-2 on aggregate in the 2016/17 competition (4-2 away, 0-0 home). This is Juventus’s tenth UEFA Champions League round of 16 tie (W6 L3); they have won the last two, defeating Tottenham 12 months ago (2-2 home, 2-1 away). Juve’s record in two-legged ties against Spanish clubs is W9 L7; their 2017/18 UEFA Champions League campaign ended in a dramatic quarter-final defeat by Real Madrid (0-3 home, 3-1 away).